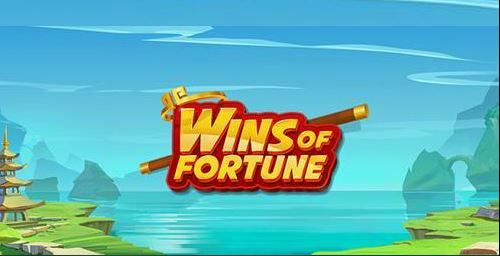 iPad Slot Gives Lucky Player €266,084 Winning Streak. 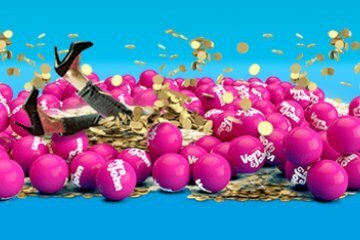 Proof that you don’t have to play high variance jackpot slots to emerge a big winner was provided by Vera and John Casino this week as a player named “Jeanette” scooped a massive €266,084 cash prize on an iPad slot. 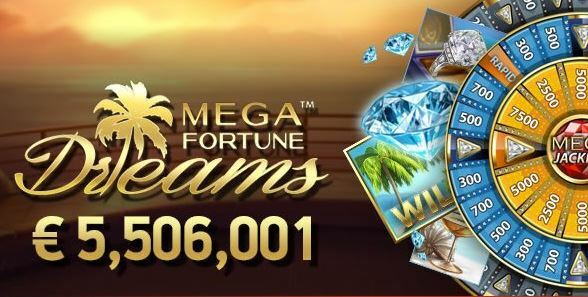 While normally you’d expect that such a win would come courtesy of Mega Fortune Dreams (lord knows they’ve written about that game a fair few times), as it transpired, Jeanette’s big win came on the relatively unheralded Wolfpack Pays slot and was the product of a simple but effective feature. A Vera & John Casino player since 2014, Jeanette was enjoying a profitable week at the casino – not profitable enough to land her “big winner” status, but rewarding enough to give her the confidence to keep playing and try something new. Accessing the NextGen Gaming slot from her tablet, Jeanette took a few spins on the 243 ways to win iPad slot and was soon left blinking at the screen in disbelief. Discovering that every winning spin resulted in a complimentary re-spin with an increased number of stacked wilds being added to the reels, Jeanette got off to a fast start as one re-spin led to another and the streak continued. 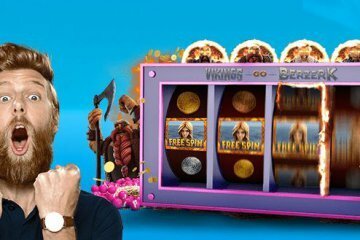 On her fourth re-spin, Jeanette had done enough to gain entry into the free spins bonus, with all five reels now featuring stacks of wolf wilds to improve her odds. Before she knew what was happening, her iPad began to flash with numbers, wolves and coins as the winnings counter ticked up into five digits. Calling her husband into the room to confirm what was unfolding, the two stunned onlookers watched open-mouthed as the sum reached €266,084. Calling her kids to share the good news, Jeanette later confirmed that she had big plans for the prize money, stating: “We’ll build a little house for ourselves. We’ve been thinking about it for a long time but haven’t had enough money before, so now’s the time.” Presumably the kids will come to visit. 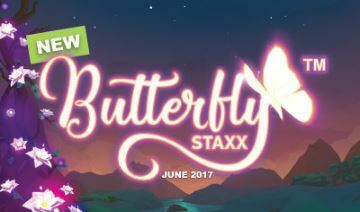 While Jeanette’s story comes courtesy of Vera & John Casino’s iPad slot platform, the win could just have easily come on any iPhone or Android smartphone device – meaning the next time we write an article like this, any one of you mobile slot players out there could easily see your name up in lights. Vera & John are all too aware that this is the future on online casino gaming, and for that reason the popular mobile casino have been busy adding mobile-compatible titles from some of the industry’s leading software providers. With 15 household names currently supplying games to the site and a number of smaller studios also chipping in, they really are one of the leading lights in mobile gaming.